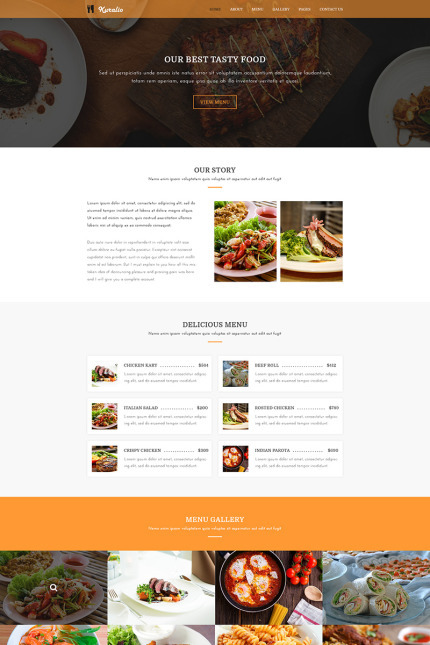 Kuralio - is an elegant PSD template designed for Food, Restaurant, Cafe, Bakery and everyone else involved in restaurant related websites who want to display their products and services to their customers in the efficient and effective way. This is a clean and modern template with 13 PSD files included. You can customize it very easy to fit your needs.